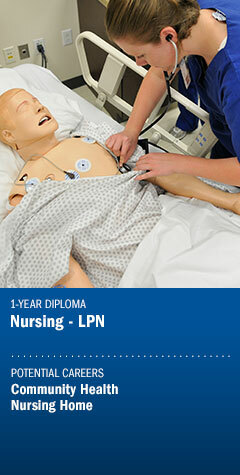 Kirkwood’s nursing program prepares you for success as a licensed practical or registered nurse in a profession with over one million job openings projected through 2022. Employment opportunities range from caring for infants, children and new mothers to adults of all ages in acute care settings such as pediatric, medical-surgical, critical care, operating room, dialysis, and labor and delivery. Non-acute employment opportunities include office, home care, schools, nursing homes and community health. The curriculum incorporates classroom, laboratory, simulation and clinical experiences in a variety of instructor-led clinical settings as well as a one-on-one, preceptor-led experience. 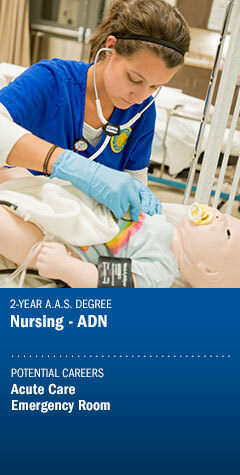 Instructor and preceptor experiences are held in area hospitals. 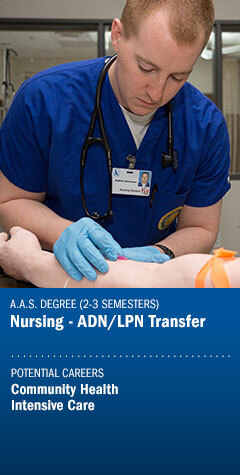 The Kirkwood Community College ADN program is pursuing pre-accreditation candidacy status from the National League for Nursing Commission for Nursing Education Accreditation (NLN CNEA), located at 2600 Virginia Avenue, NW, 8th Floor, Washington, DC 20037; phone 202-909-2500. Interested parties are invited to submit third party comments in writing directly to NLN CNEA, attention Lusetha Rolle, NLN CNEA Manager of Accreditation Services, no later than April 26, 2019.